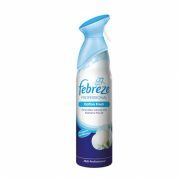 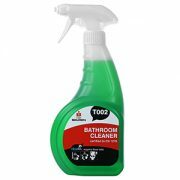 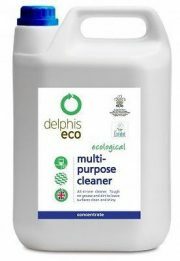 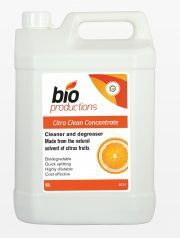 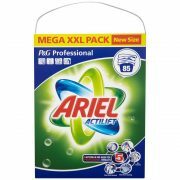 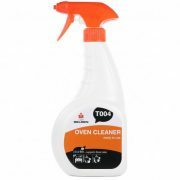 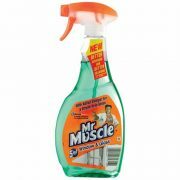 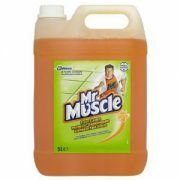 Stock up on all your cleaning supplies and chemicals for your business, office or home with the selection we have here. 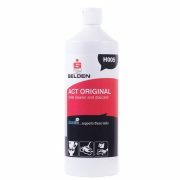 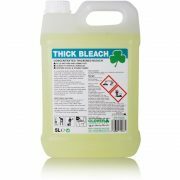 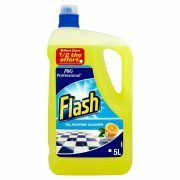 We stock all your essentials from bleach to disinfectant spray, cleaning cloths and furniture polish. 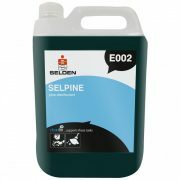 We stock floor pads and polish, suitable for use in a industrial floor machine. 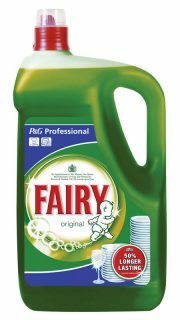 If you can’t find what you’re looking for please contact us on 01293 424789, and we will attempt to advise you further.